Ben Gundersheimer - the Latin GRAMMY winning artist, author, activist, and educator known as Mister G - is on a quest to discover and celebrate grassroots organizations that are addressing critical issues in their communities and fostering youth leadership. As he tours around the world, Mister G visits and raises awareness about these organizations by rallying families at ‘Eco Niños’ pop-up performances and workshops. An outspoken environmental activist himself, Ben believes that children are "the most creative and resilient drivers of social change.” He describes his work as "leveraging the power of music to educate, inspire, and empower young people to help solve the most pressing issues of our time." 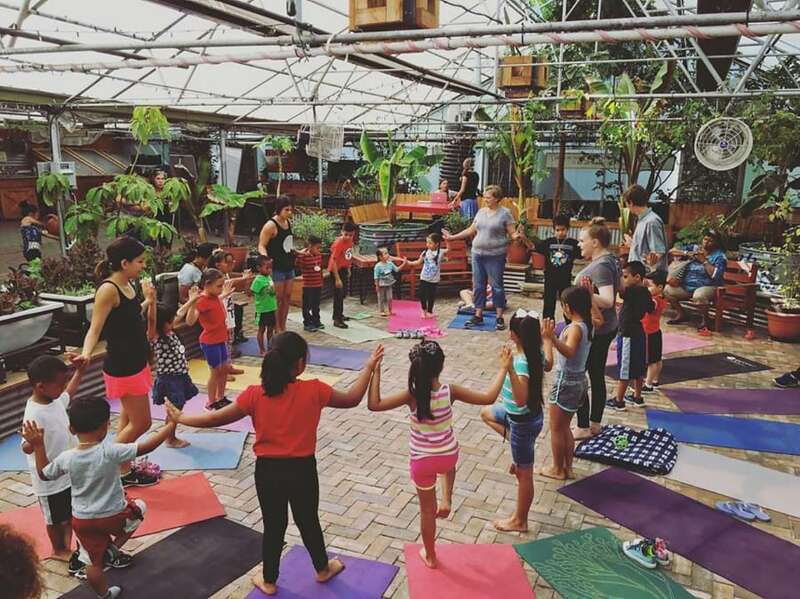 Mister G's Econiños project was created in partnership with Green Latinos and Moms Clean Air Force, a nationwide network of over one million parents who are working together to safeguard the environment and protect our children’s health. The GrowHaus is a nonprofit indoor farm in Denver's Elyria-Swansea neighborhood. Their vision is to catalyze a sustainable neighborhood-based food system for the community that is healthy, equitable, and resident-driven. 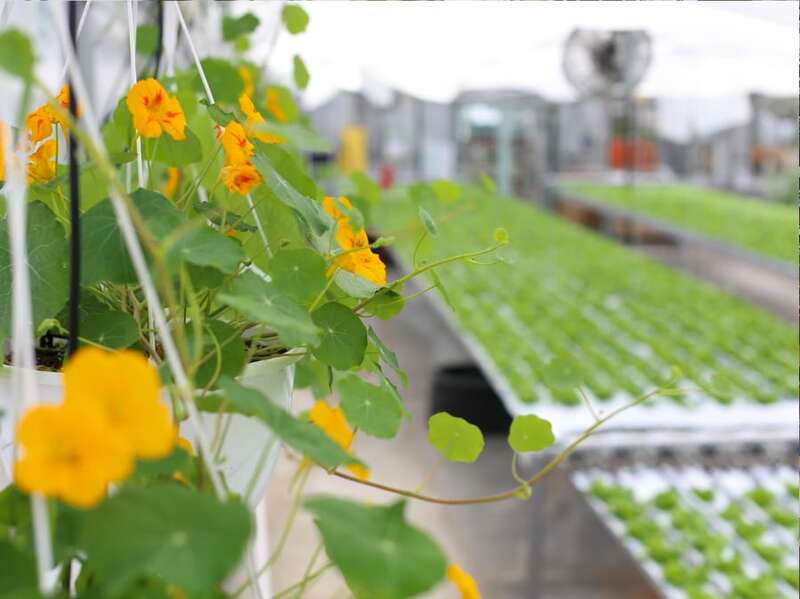 The GrowHaus produces fresh produce year-round with three growing operations that demonstrate a variety of innovative, community-oriented urban farming techniques including hydroponics, aquaponics, and permaculture. 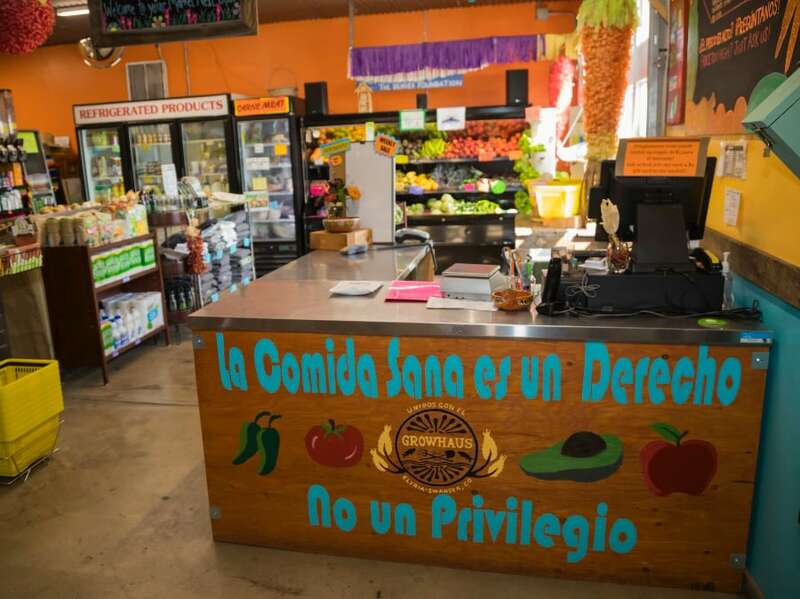 Their Mercado de al Lado (Daily Market) works with community members to provide fresh and healthy food at a price residents can afford. In addition, the GrowHaus offers education for people of all ages and backgrounds around nutrition, gardening, cooking, and other essential skills for building healthy communities. Please RSVP and let us know if you're coming to our FREE pop-up celebration at the GrowHaus on Friday. As a token of our appreciation, we'll send you a discount code for Mister G's upcoming full concert performance at Swallow Hill on Saturday! Mister G returns to Denver to perform for children and families at Daniels Hall. Hailed as “a bilingual rock star” by the Washington Post, he was originally dubbed MISTER G by his young students while pursuing a Masters in Early Childhood Education. His spirited bilingual performances aim to dissolve borders and foster cross cultural connections.